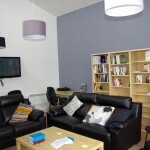 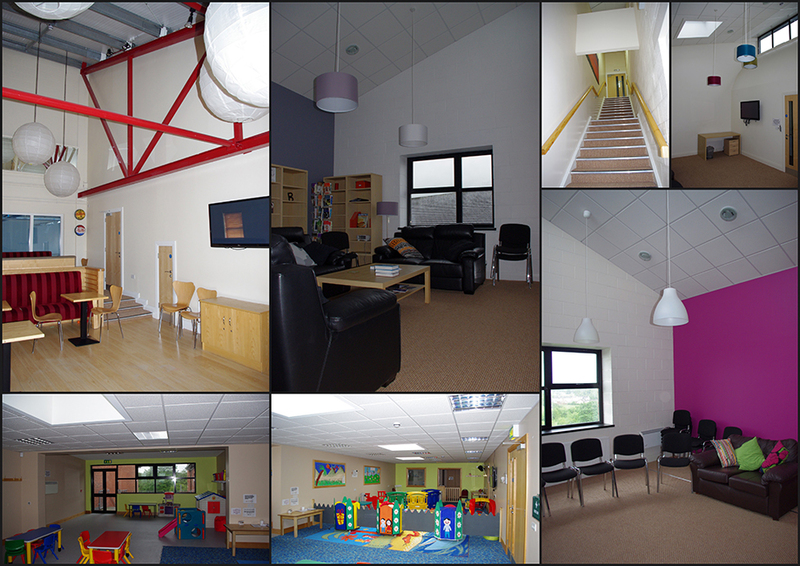 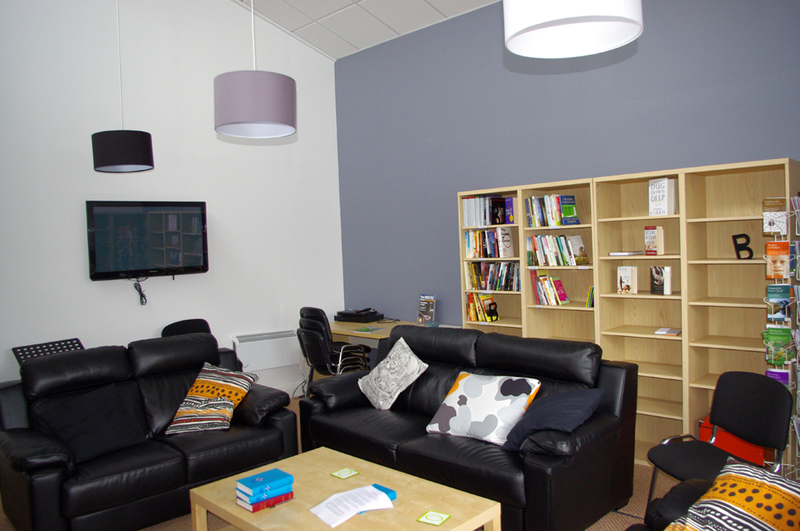 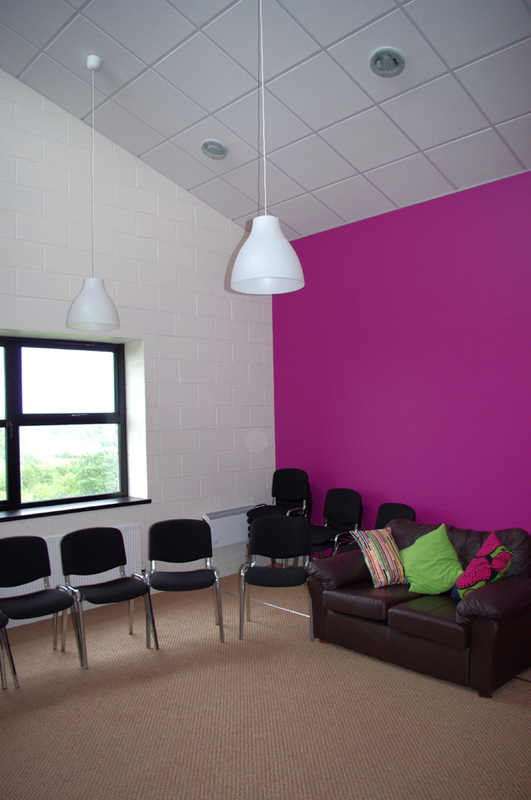 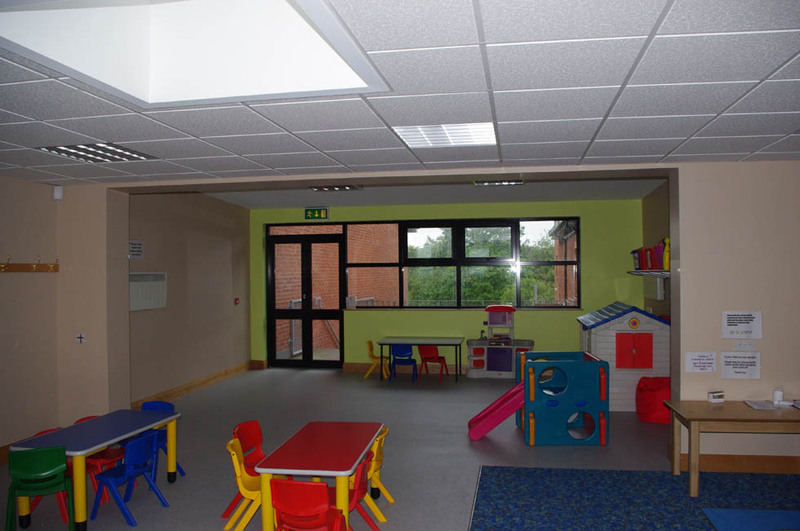 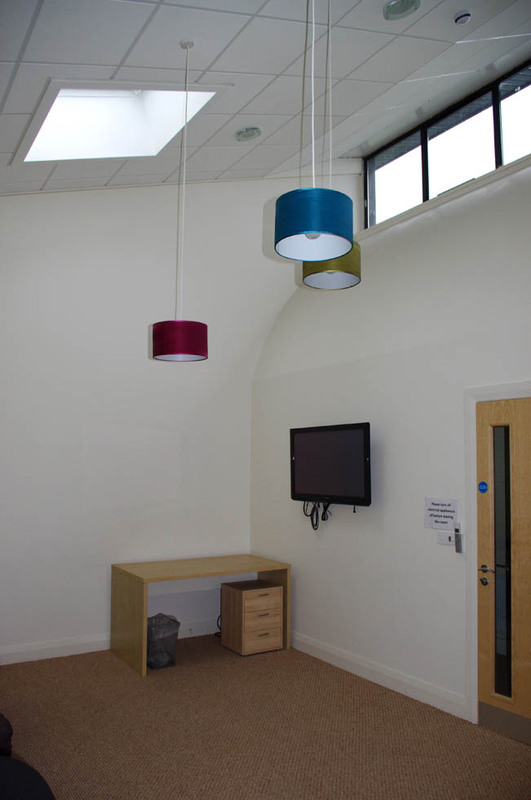 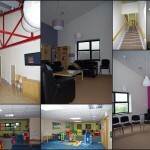 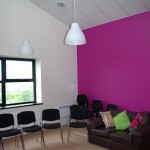 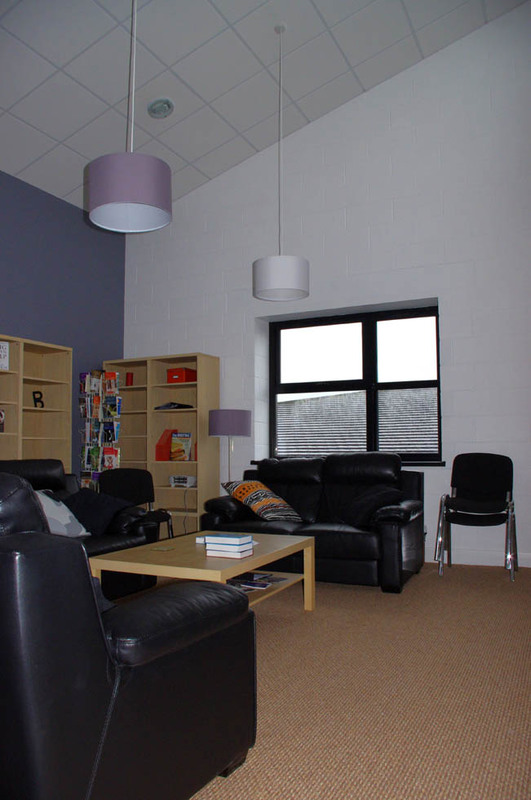 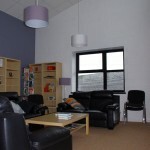 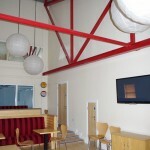 New Sunday school rooms and a Crèche extension recently completed at Richhill Presbyterian Church. 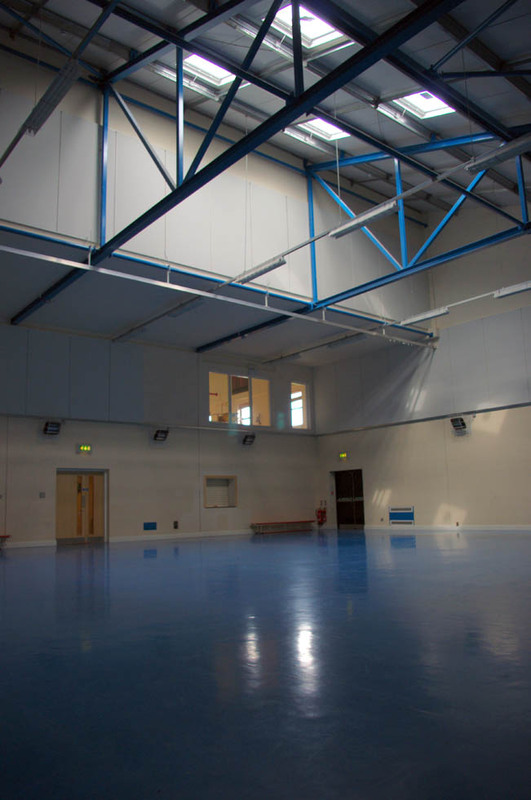 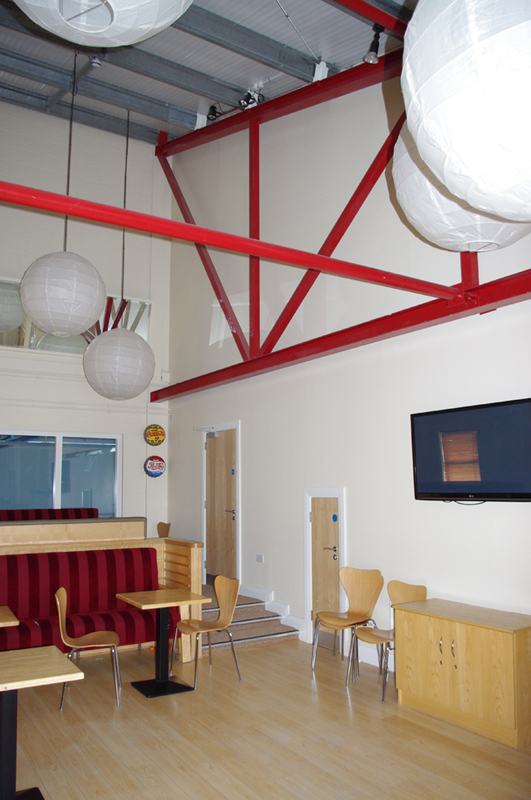 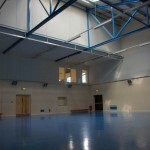 The new Sunday school rooms were tucked up into the existing sports hall roof and involved weaving a 1.8m tall girder beam spanning 18metres between the existing trusses, this beam was designed by George Dawson Structural Engineer. 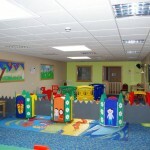 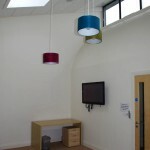 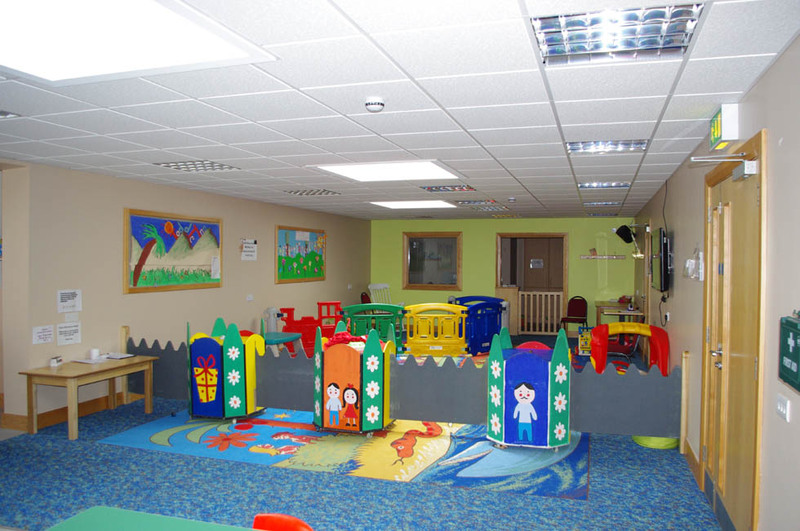 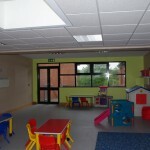 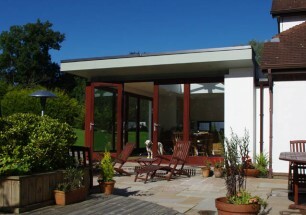 As well as extending the crèche we introduced roof lights to the crèche in order to improve daylighting and ventilation. 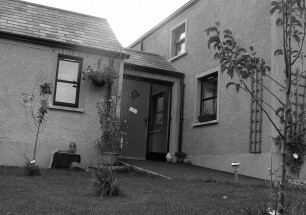 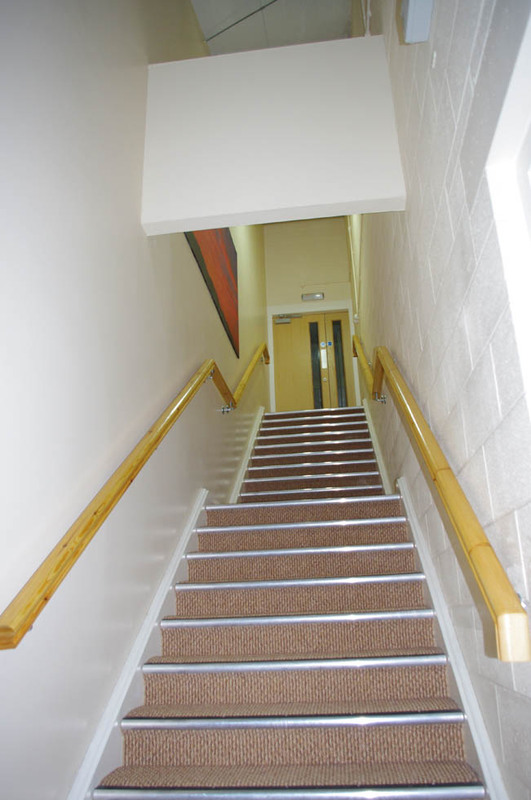 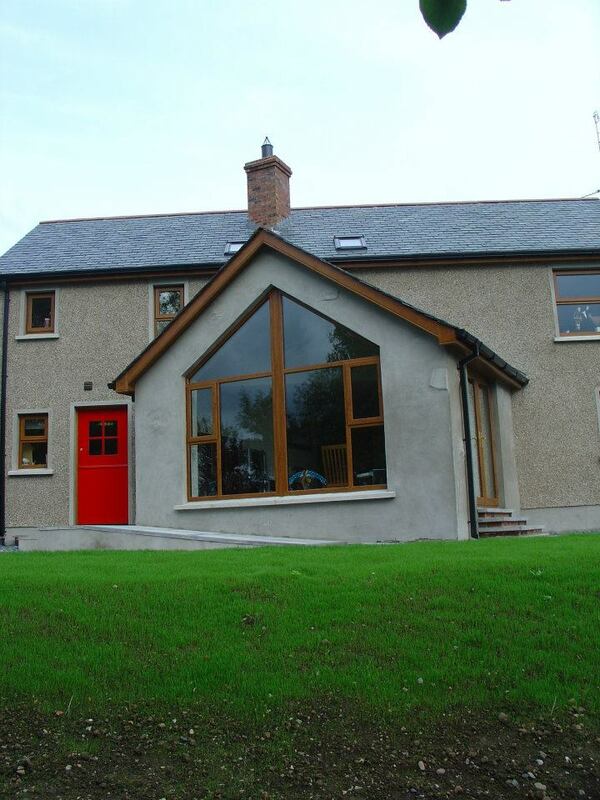 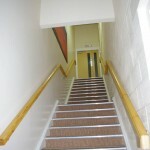 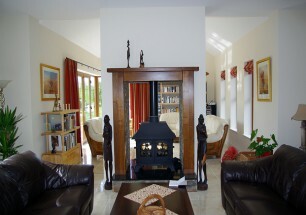 Contractor was Allen Quinn of Merall Contracts, Richhill.